I take you on an Electric Scooter trip in Barcelona ! This electric scooter is called a Scrooser. Also called the Harley Davidson of the electric scooters because of its sitting position. Thumbs Up if you like it ! What to do next in Barcelona now that its 40th Marathon just ended ? No worries, good weather only got started! And things can only get better from here. 42 kilometers through Barcelona ! That's about 26 miles through all the best places of Barcelona. Of course, you won't be able to go that far on an electric scooter because the battery won't last that long. 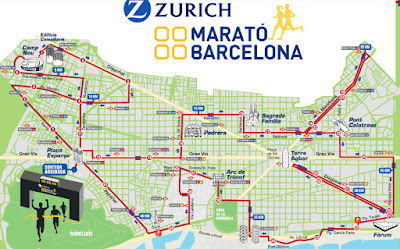 Anyway, that's the distance marathon runners will have to go to to finish the 2018 March 11th Barcelona Marathon. 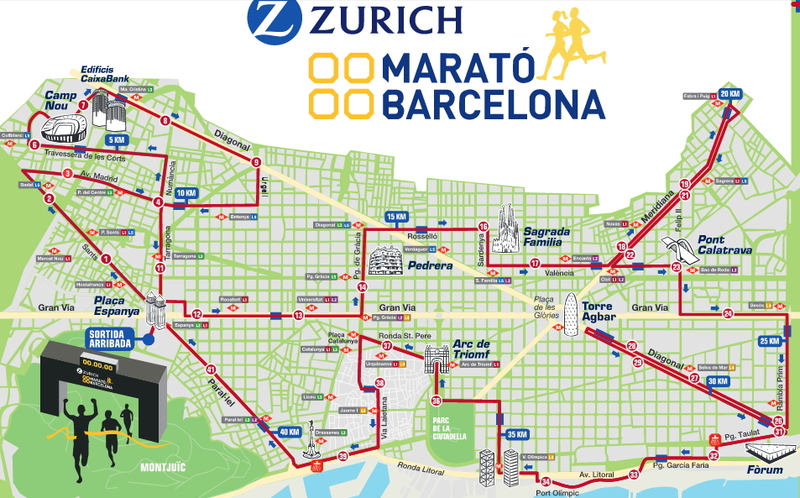 The marathon will start from Plaza Espanya and will pass through Camp Nou, Diagonal, Paseo de Gracia, Sagrada Familia, Torre Agbar, plaza Sant Jaume, Las Ramblas and Plaza Cataluna. sponsorisé par RENT MY HOUSE. Travel theme. Theme images by Bim. Powered by Blogger.